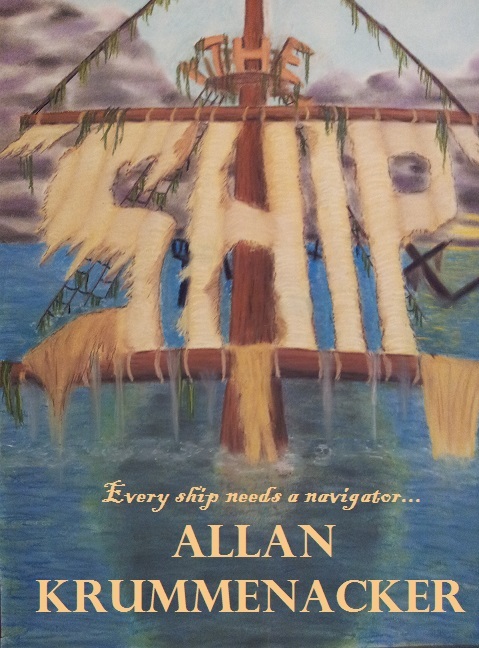 That’s right I’m looking for 6-8 Beta-Readers to scope out book 2 “The Ship”. Now please read this entire entry carefully before volunteering. 4-Overall grammar and punctuation, does it read well. 5-You will each receive an e-book or a signed paperback of the final product as an extra thank you as well as being thanked in the Acknowledgement page of the book itself. The reason for the April 30th deadline is so I will have most of May to make whatever adjustments I need to in order to release the book by the Memorial Day weekend, where I will be attending Baycon (a sci-fi, horror, fantasy convention) as a guest panelist. I want to unveil the book there and hopefully make a bunch of sales on the spot. Thanks. Remember I’m only planning on 6-8 people, if I don’t choose you don’t be offended. I can only go over so many comments and keep track of so many folks. Thanks so much everyone.